Meet Lacey & Logan! They will be getting married in April of 2014 which means they not only picked the perfect season for their engagement photos, they picked yet another beautiful season for their wedding. 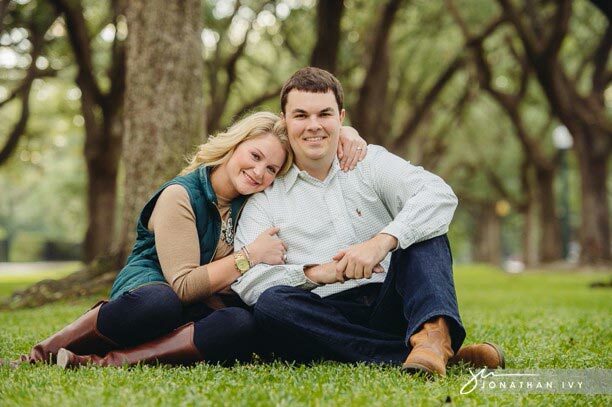 Here are just a few of our favorites from our trip downtown Houston for their engagement photos.